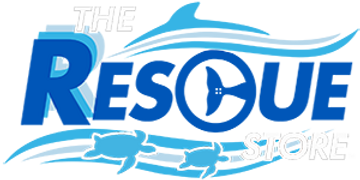 Are you an Offishial fan of the Dolphin Tale movies? Get ready to rescue, rehab and release marine animals just like Hazel with this Dolphin Tale Turtle Prop Necklace! Crafted out of durable bone, this necklace mimics the turtle piece Hazel wore in Dolphin Tale! Whether it's a special gift for your daughter, niece or best friend, this necklace will grab everyone's attention. Best of all, 100% of the proceeds from your purchase goes directly to supporting our mission of Rescue, Rehabilitation and Release of marine life, and the long-term care of our resident animals. This is the third necklace we've purchased and absolutely LOVE it!